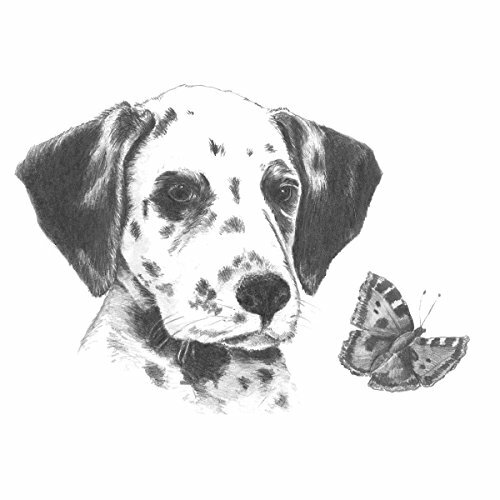 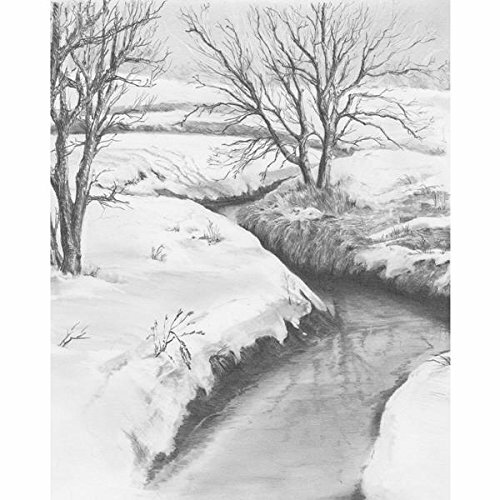 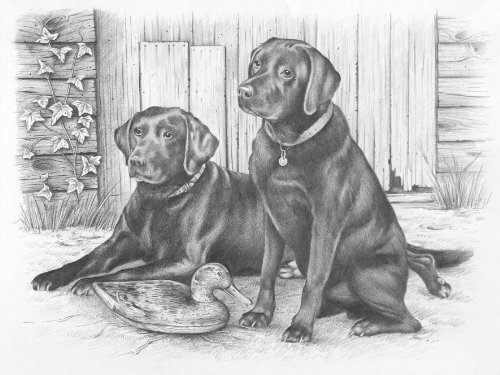 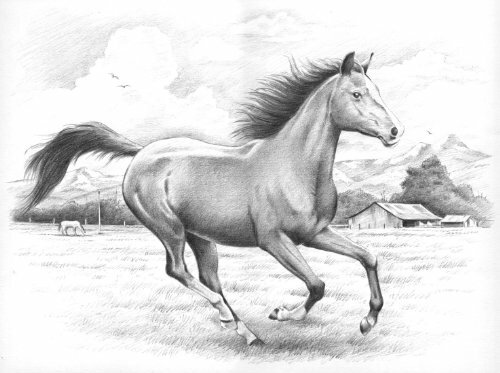 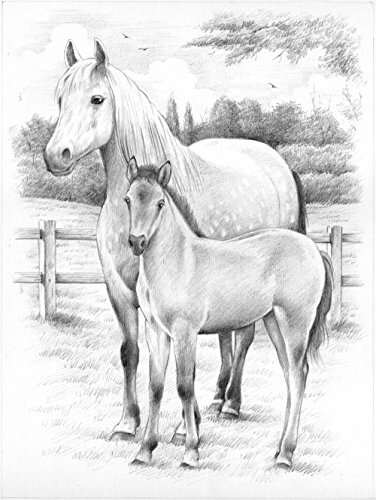 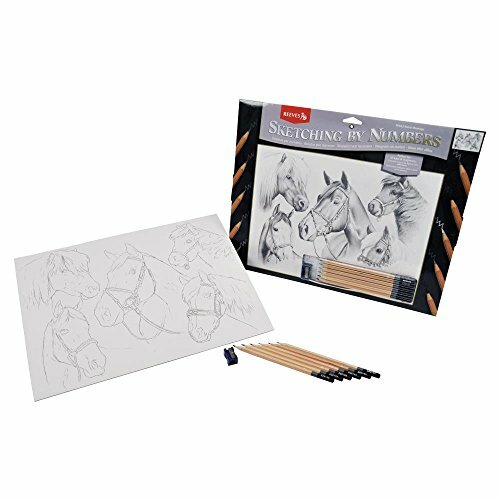 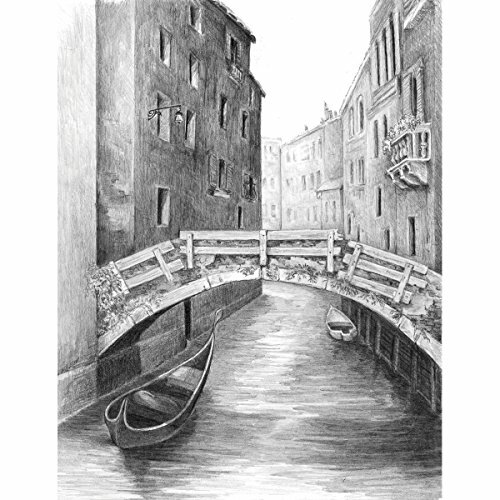 Pencil by Number kits and Sketching by Number kits is an ideal way for anyone of any age to learn the fundamentals of sketching. 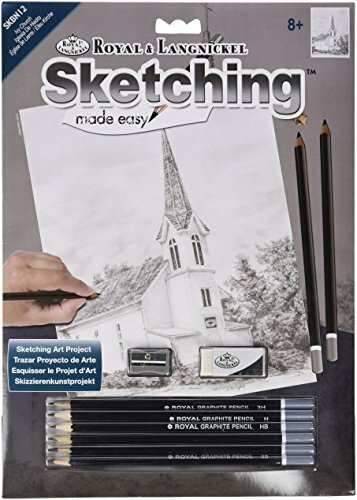 Sketching by numbers helps anyone who thinks that they have absolutely no artistic skills to become comfortable with drawing by breaking down various different sketching textures into simple easy to follow numbered steps. 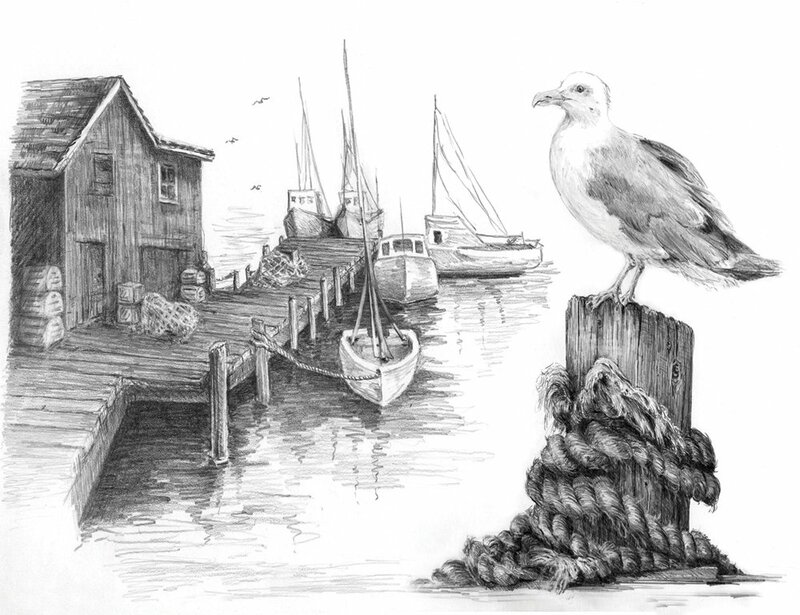 By following these steps you become more confident in drawing. 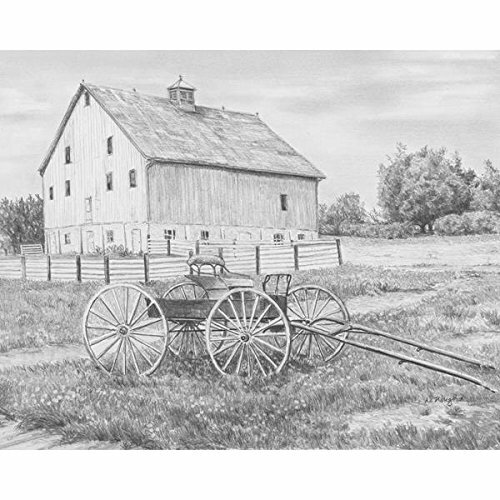 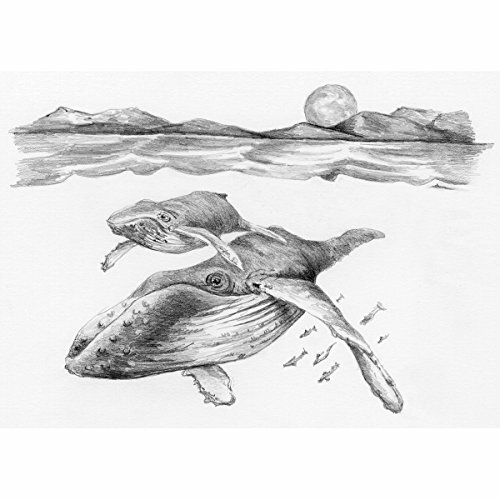 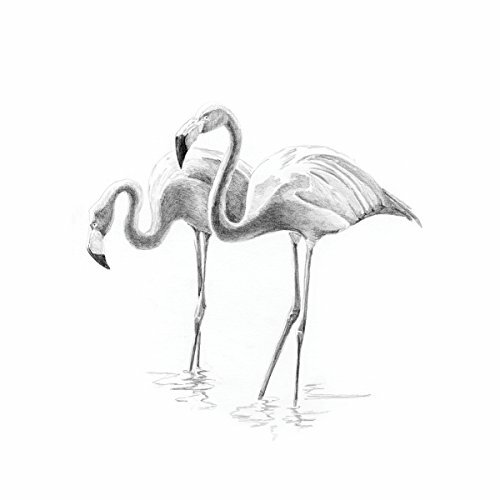 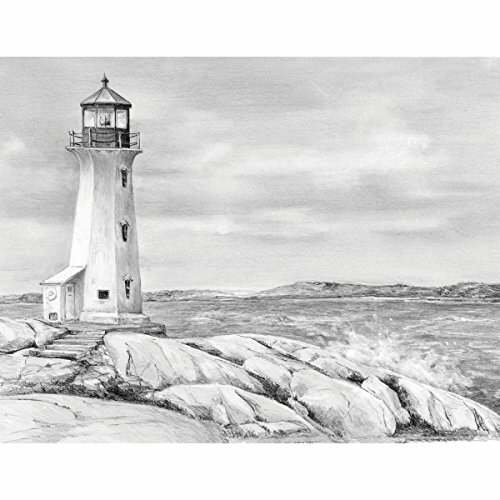 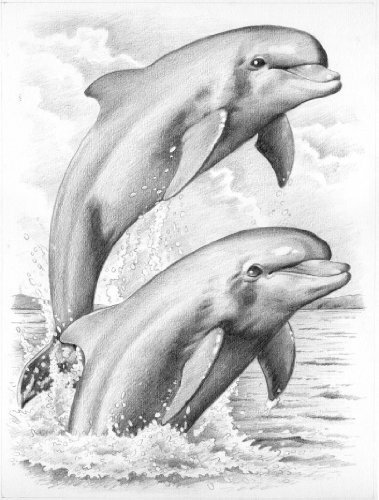 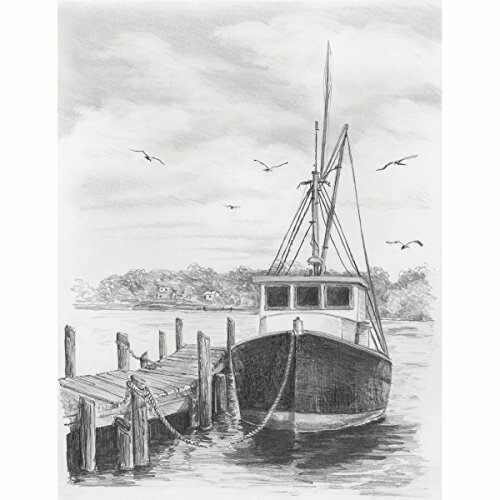 Many people who have said that couldn’t even draw a straight line found the sets to be enjoyable and on completion that had created a beautiful sketch that could be framed and displayed as a fantastic wall-picture. 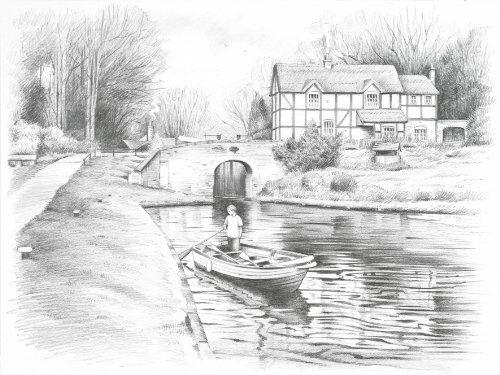 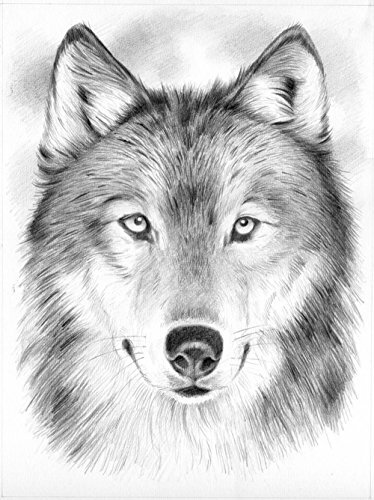 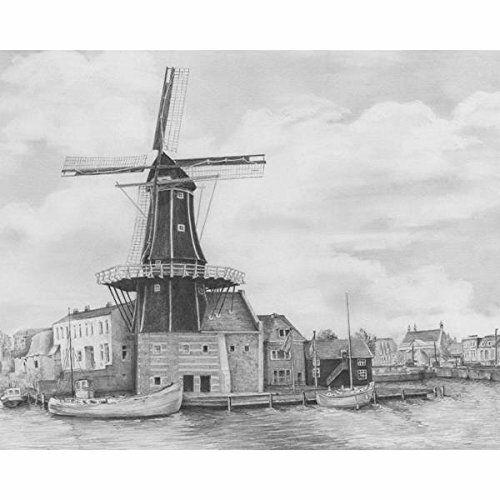 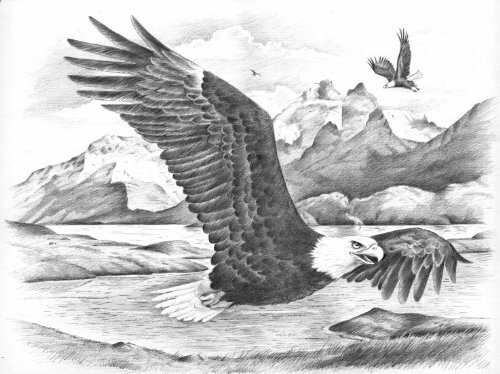 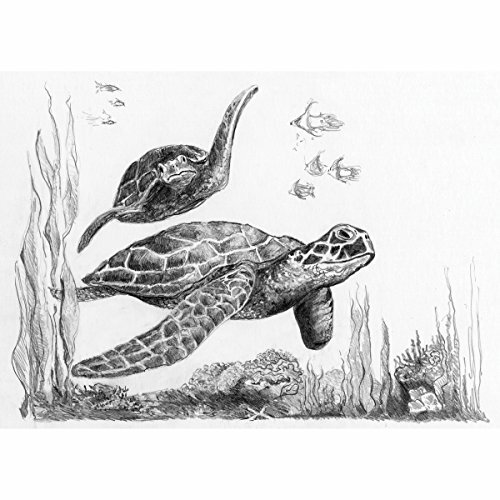 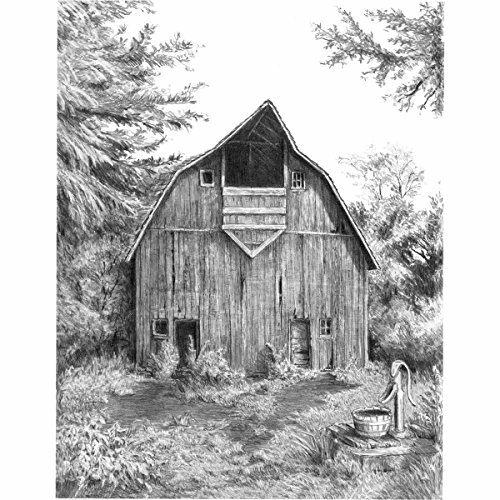 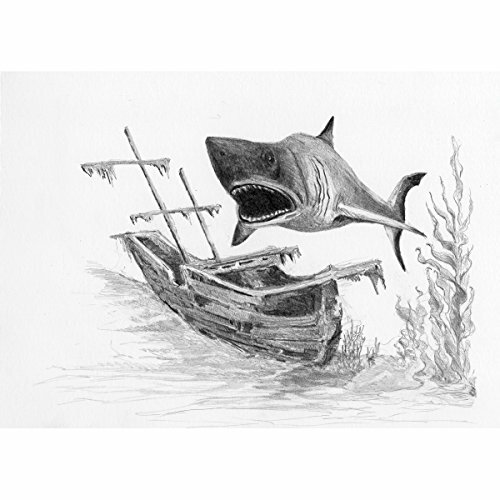 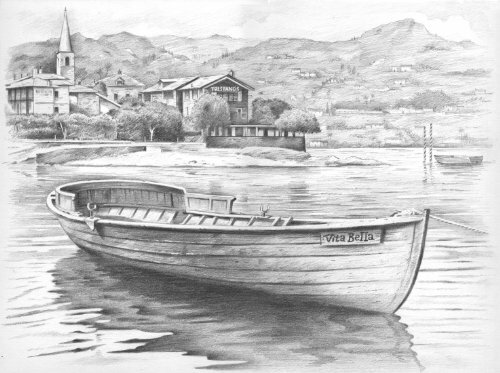 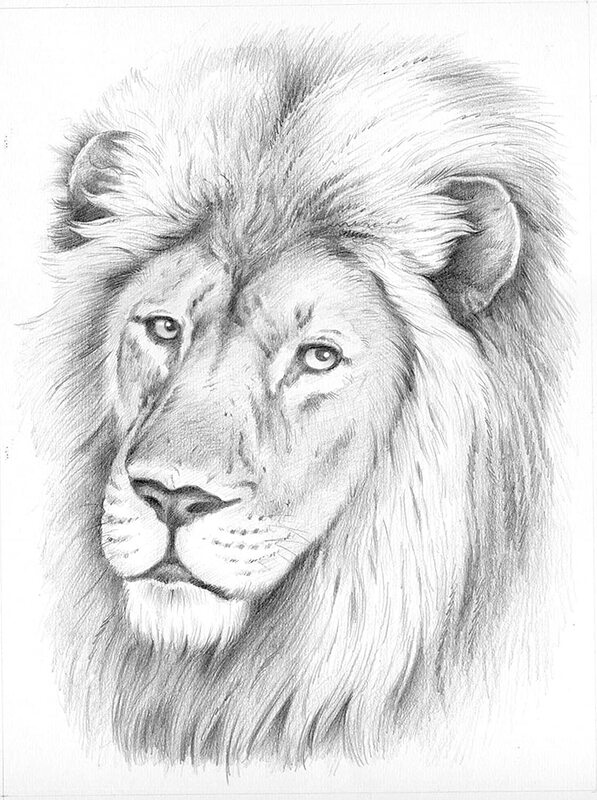 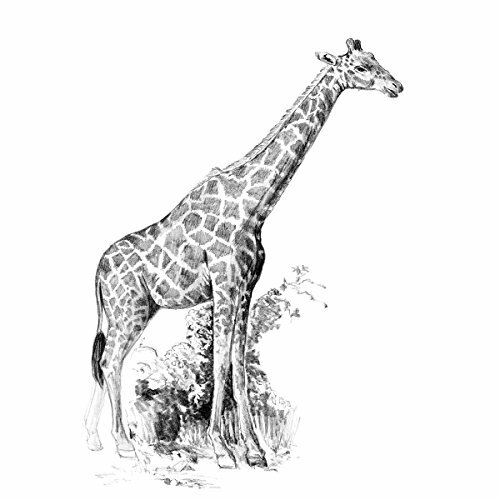 If you would like a larger view of any of the Pencil by Number Kits just click on the Image. 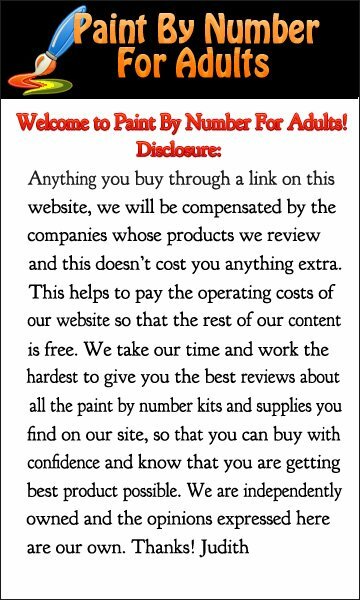 I hope you enjoyed our Pencil by Number Kits and if you would like to see what other fun things Paint by Number For Adults has to offer Please CLICK HERE.